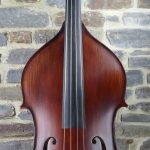 Besides making professional instruments we supply fractional basses for children, and instruments for bass players of all ages and styles. 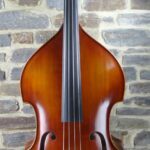 We are happy to spend time sharing our expertise to find the best available instrument that suits your body size and budget. 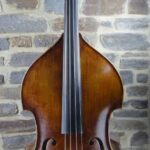 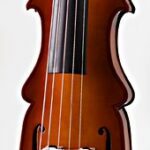 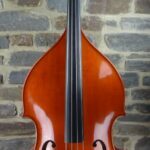 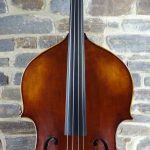 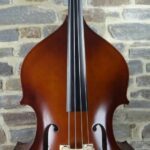 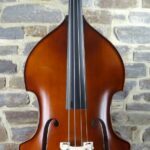 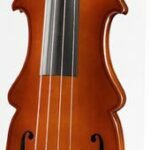 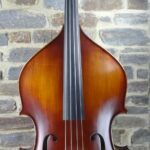 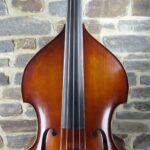 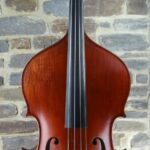 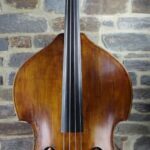 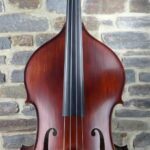 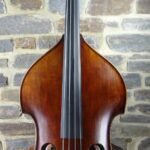 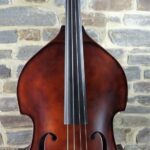 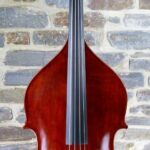 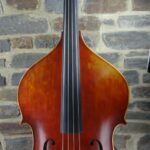 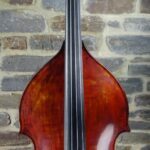 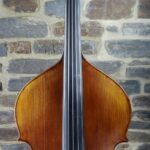 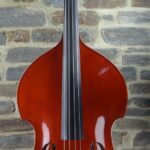 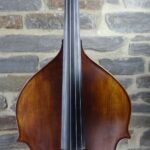 Generally, multiple basses are available to suit your budget and you will be able to choose the instrument that you enjoy the sound of and best suits you and your prefered style of music. 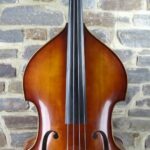 We prefer to spend time with one customer at a time so we can give you our full attention. 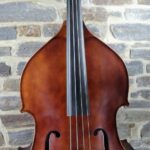 Visiting times are by appointment only. 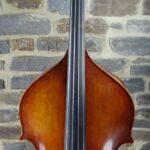 To make an appointment please call 08 8278 2016 or fill in the contact form. 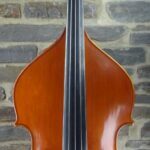 NEW There currently 6 models of removable neck double basses and a new flight case.